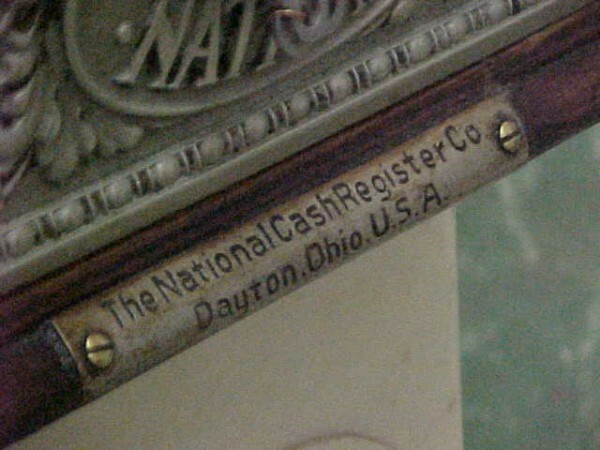 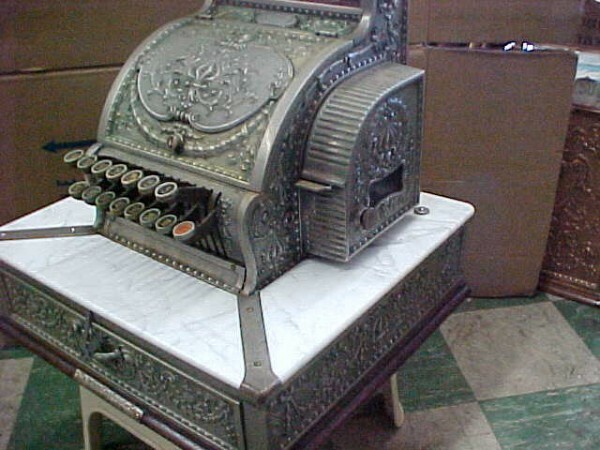 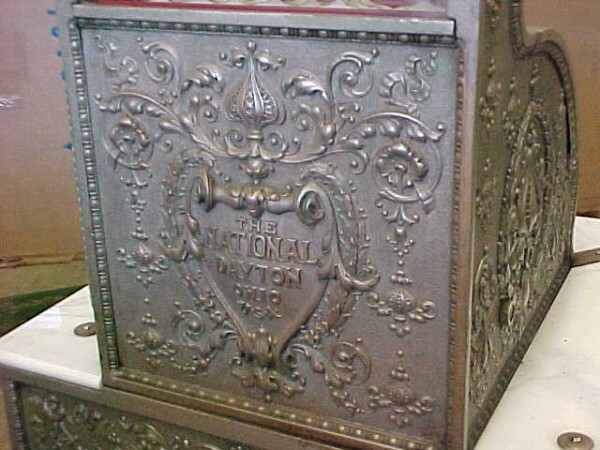 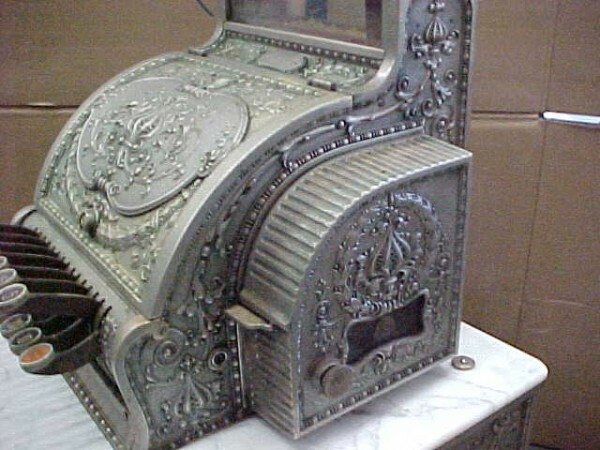 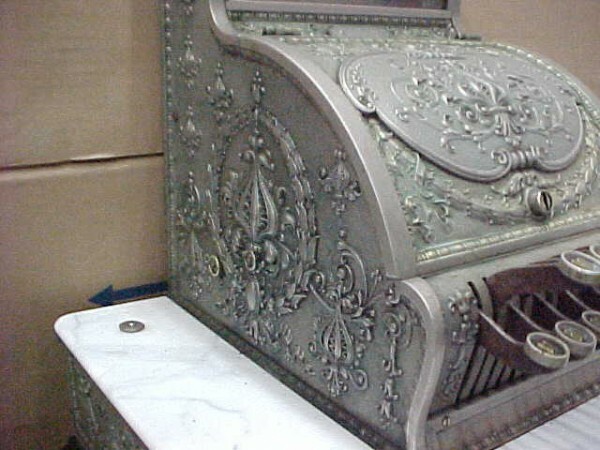 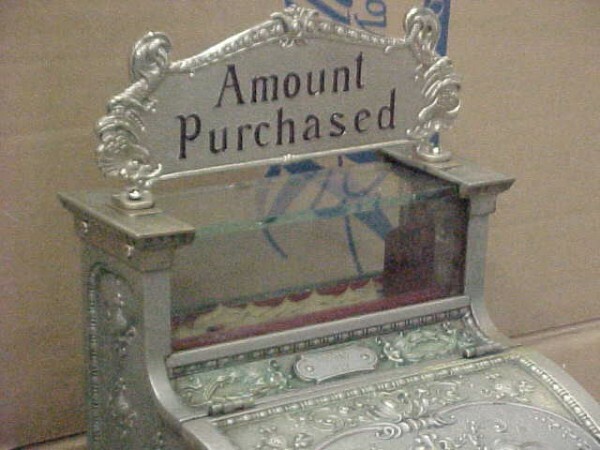 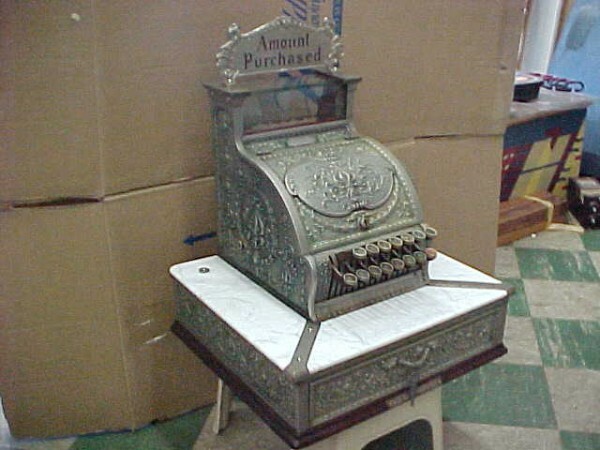 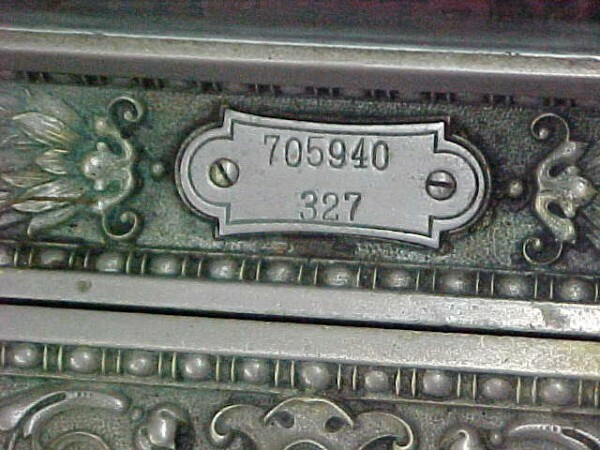 Nickel plated National 327 cash register in working condition. 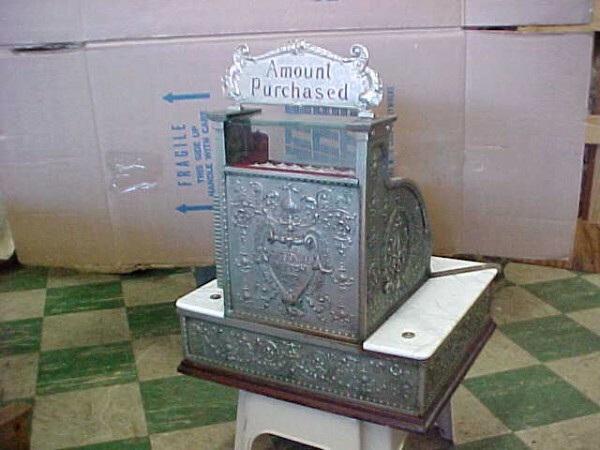 General store model used at the turn of the century. 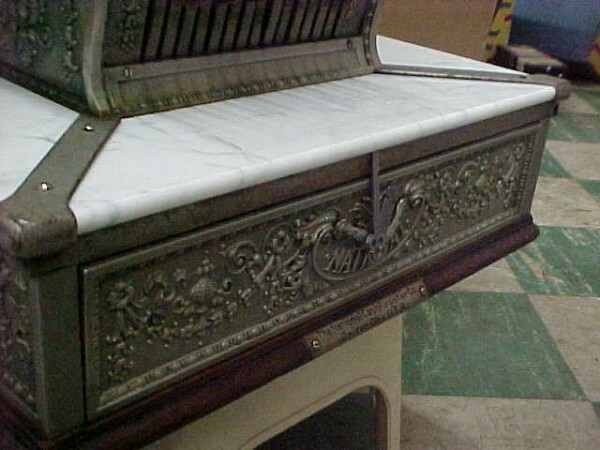 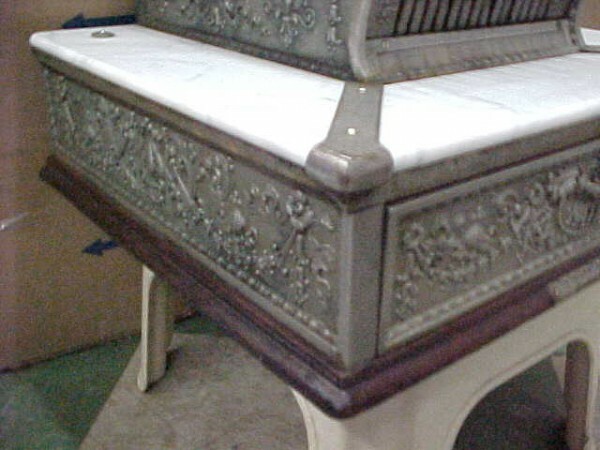 Ornate. 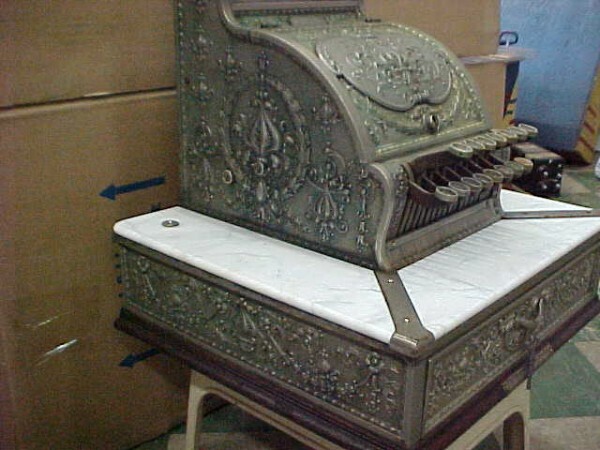 All she needs is a good cleaning/ polishing and a place to call home………..